Jennifer & Seth are expecting a baby boy in February, and I couldn’t be more honored and excited to share their maternity session. Lauren and Jeff are expecting their first baby and we are so excited for this new blessing in their lives! 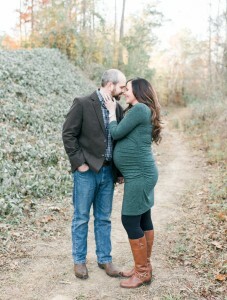 Lauren is due in January with a sweet boy and he is already loved so much by so many. We can’t wait to meet him!